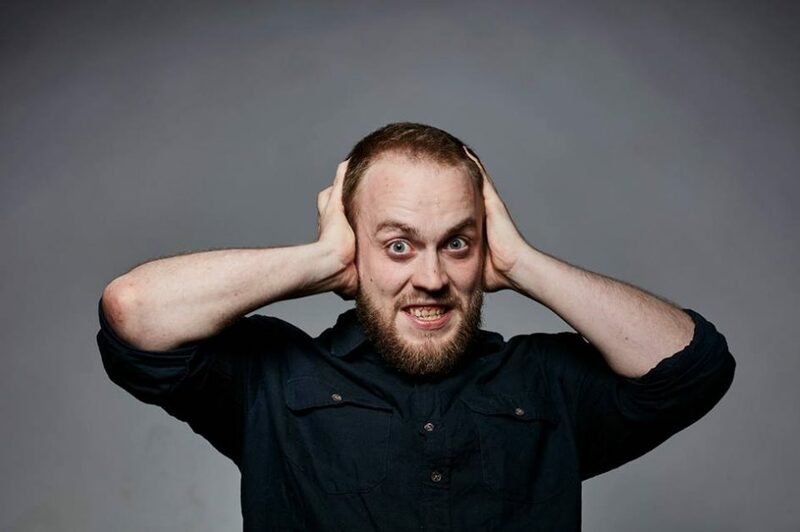 After performing in nearly 20 countries, 2 hugely successful performances at the 2018 Sziget Festival Comedy Stage, opening for some of the biggest acts in the U.K and a debut headlining tour that had sold out shows across the continent, Jack Holmes has proven himself as one of the fastest rising comedians in Europe. Embittered and armed with his quick wit and sharp tongue, Jack has developed a comedic style that’s guaranteed to entertain. Equal parts honest, vicious, and playful, his act mixes brutal self-deprecation with bewilderment and frustration at the world around him, creating a show every bit as heartwarming and endearing as it is gut wrenchingly hilarious.